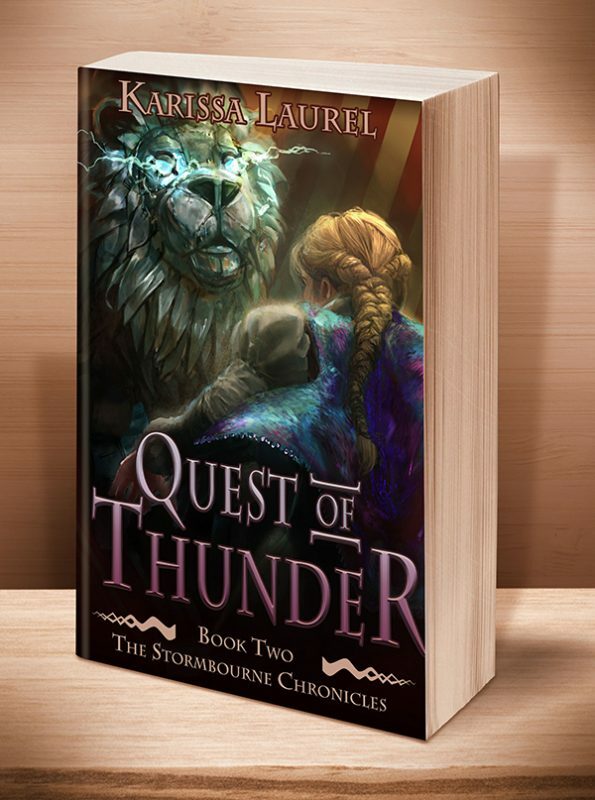 The Lord of Thunder’s sudden death leaves daughter Evelyn Stormbourne to rule Inselgrau. When revolutionaries attack, Evie conceals her identity and escapes under the protection of her father’s young horse master, Gideon. 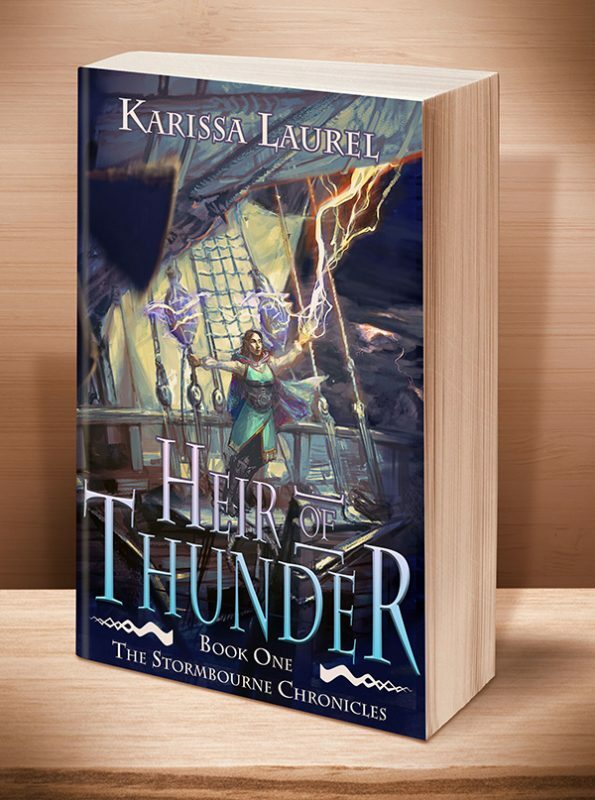 In order to survive and defeat her enemies, Evie must claim her divine heritage, and define what it means to be Heir of Thunder. 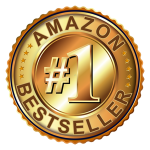 Amazon #1 Bestseller, in Steampunk Category, in 3 Countries! 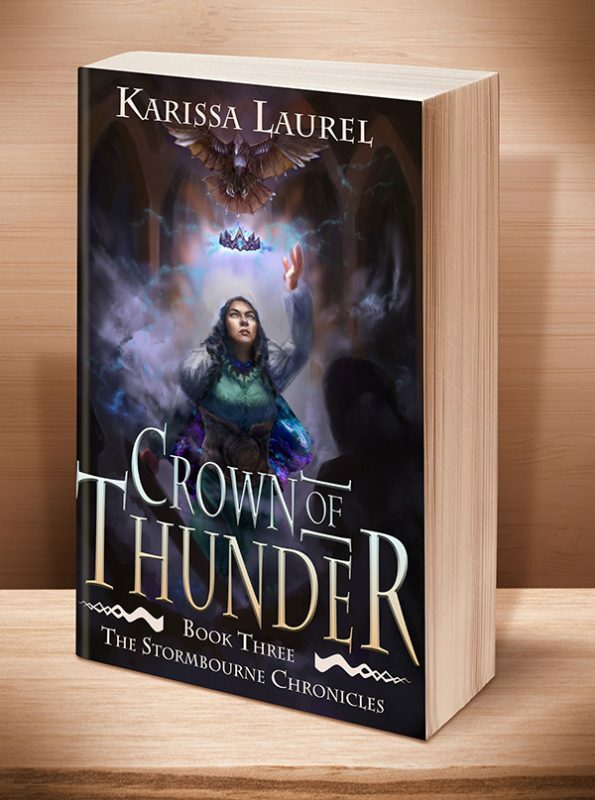 This young adult fantasy, the first in “Stormbourne Chronicles,” is perfect for readers aged 13 to 113. This entry was posted	on Sunday, September 18th, 2016 at 7:52 am	and is filed under . You can follow any responses to this entry through the RSS 2.0 feed. Both comments and pings are currently closed.